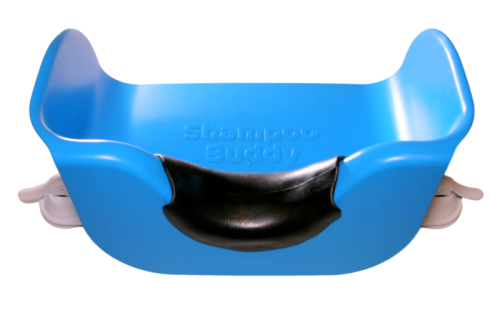 Shampoo Buddy was founded by a talented engineer so our role on this project was primarily manufacturing. After a successful Kickstarter campaign facilitated by the Shampoo Buddy team, our team dove head first into optimizing each part for manufacturing. We produced two plastic injection molds, manufactured all plastic components, assembled all parts into a final assembly, packaged and warehoused WIP & finished goods and fulfilled product to the end customer. Today Shampoo Buddy is gaining steam and identifying some interesting niche customers not anticipated at the start of the project.